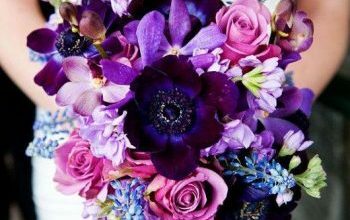 Categories: Groom Trend, Inspirational Ideas, Ireland wedding, Tips & Advice, and Trends. 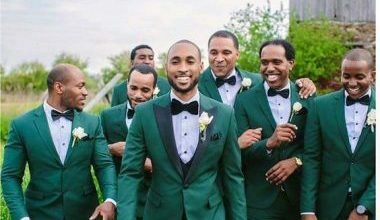 Tags: Groom attire, ideas, trend, and wedding attire. Categories: Beautiful Bridal Wear, Inspirational Ideas, Ireland wedding, Trends, Wedding Gowns, and Wedding Veils. 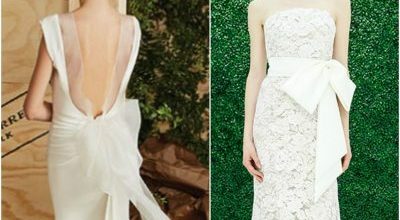 Tags: destination wedding, ideas, trend, wedding attire, and wedding dress.